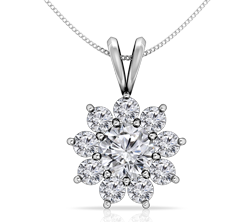 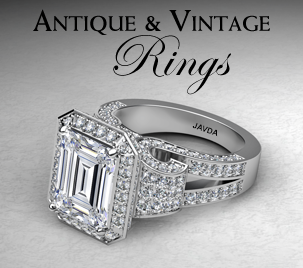 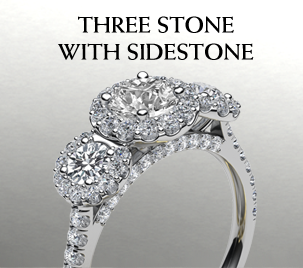 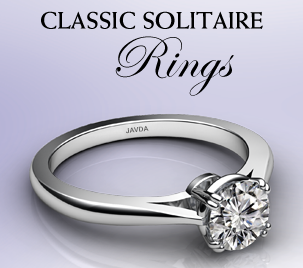 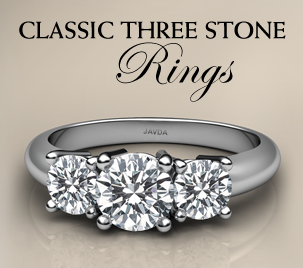 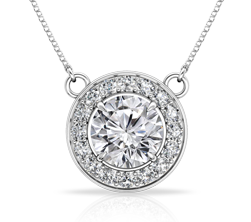 Alluring in every way, this classic 1.96ct. 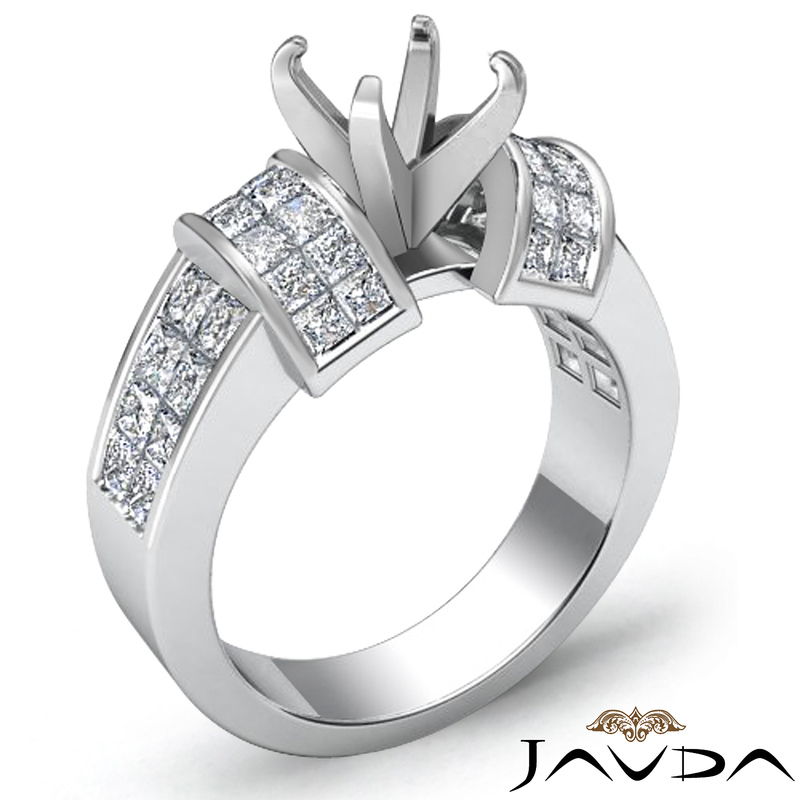 polished finish ring is made in 14K white gold. 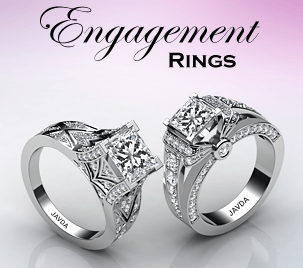 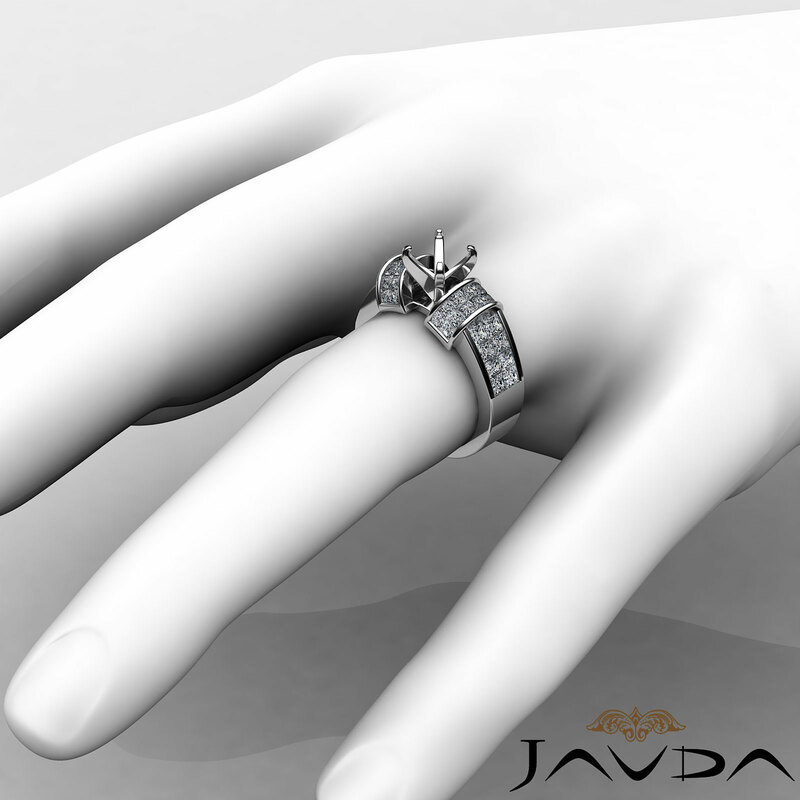 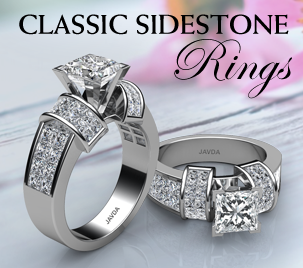 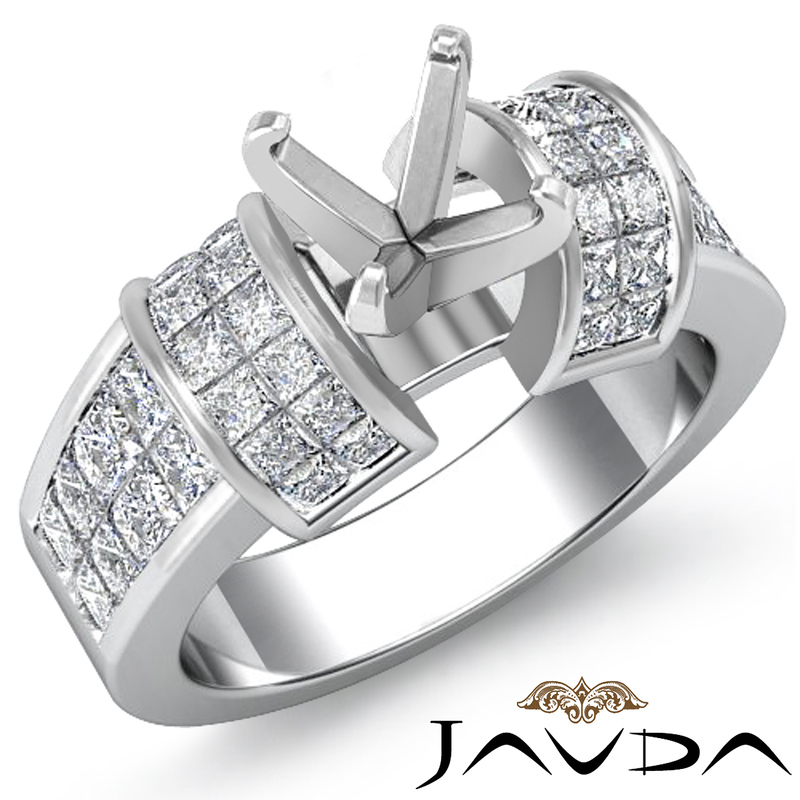 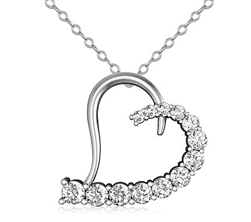 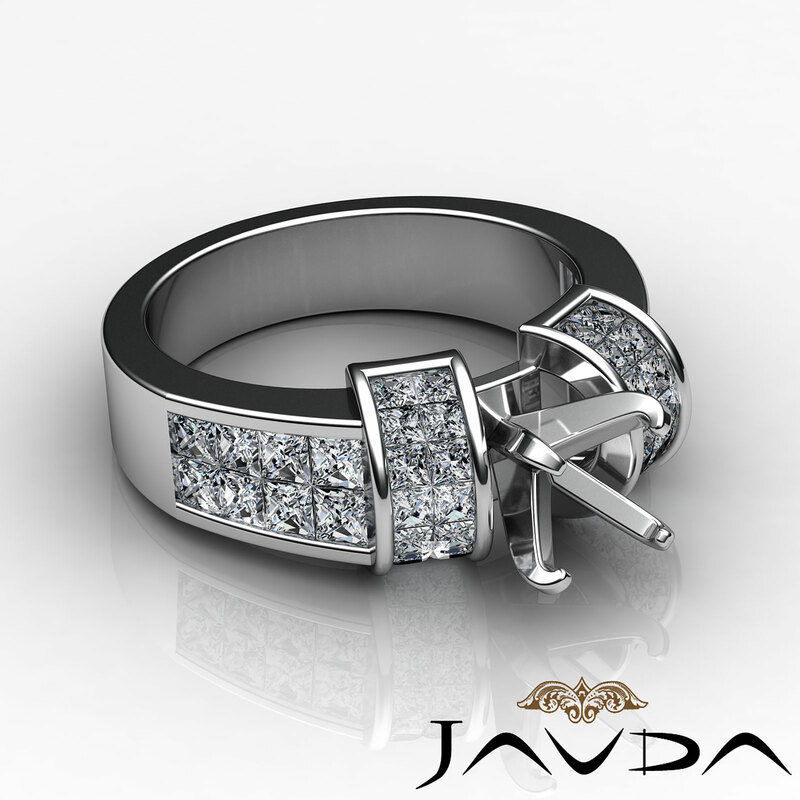 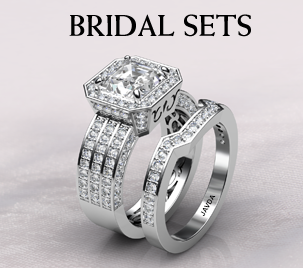 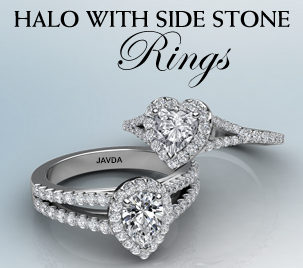 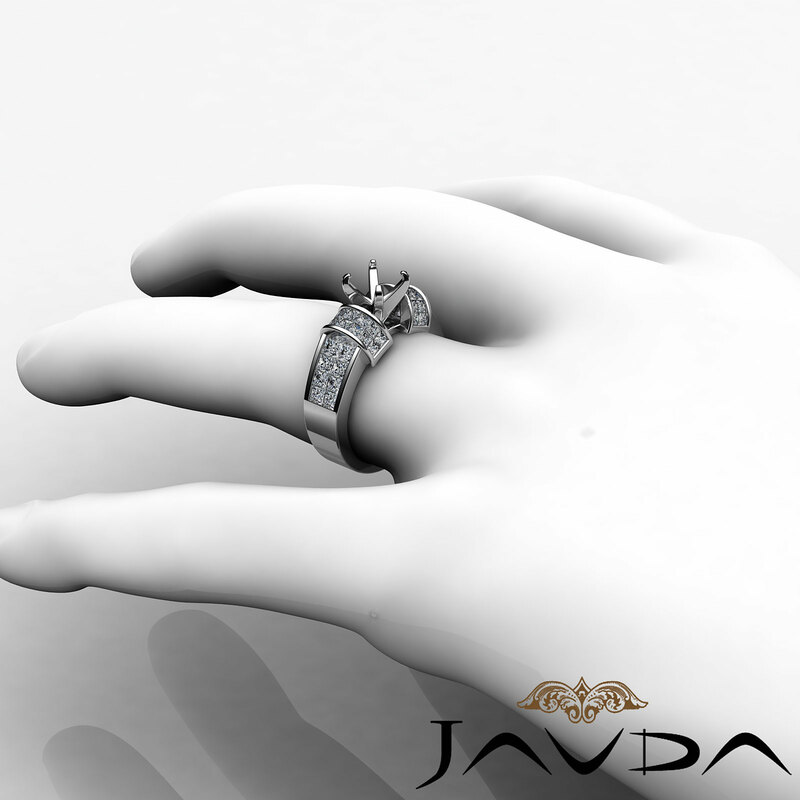 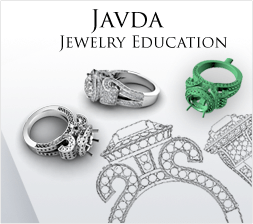 It features a round semi mount, with princess cut diamonds in invisible setting shimmering along the shank.